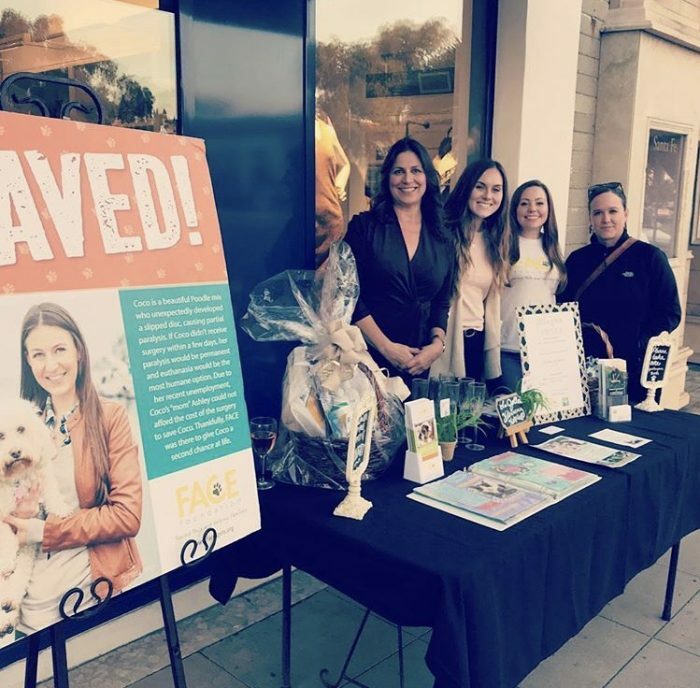 FACE Foundation | Sip & Shop with Your Pet a Success! Sip & Shop with Your Pet a Success! 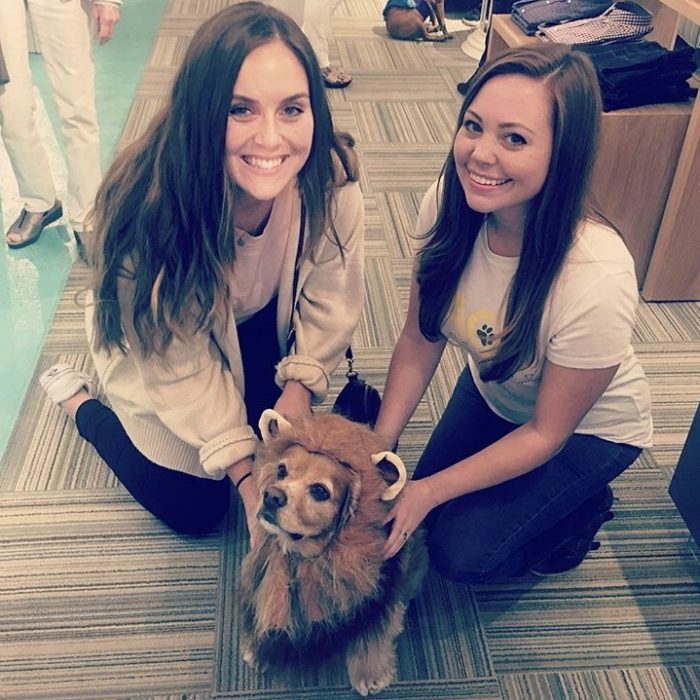 On October 25th, La Jolla Veterinary Hospital hosted Sip & Shop with Your Pet at J.McLaughlin in downtown La Jolla to benefit FACE Foundation. 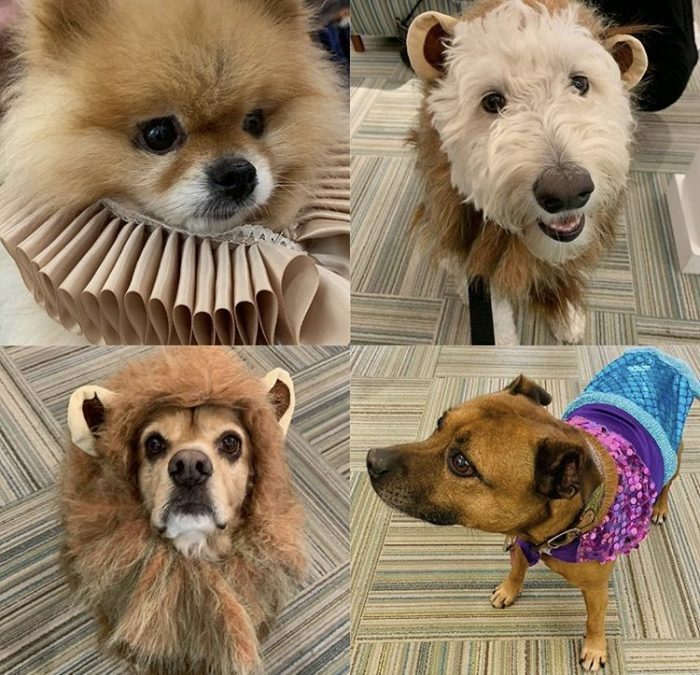 The event offered a gorgeous assortment of wine and champagne, hor d’oeuvres, and treats as well as a special Halloween pet costume contest and raffle prizes. Thanks to La Jolla Veterinary Specialty Hospital and J. McLaughlin, this event brought in $450 for the animals!